thanatos. 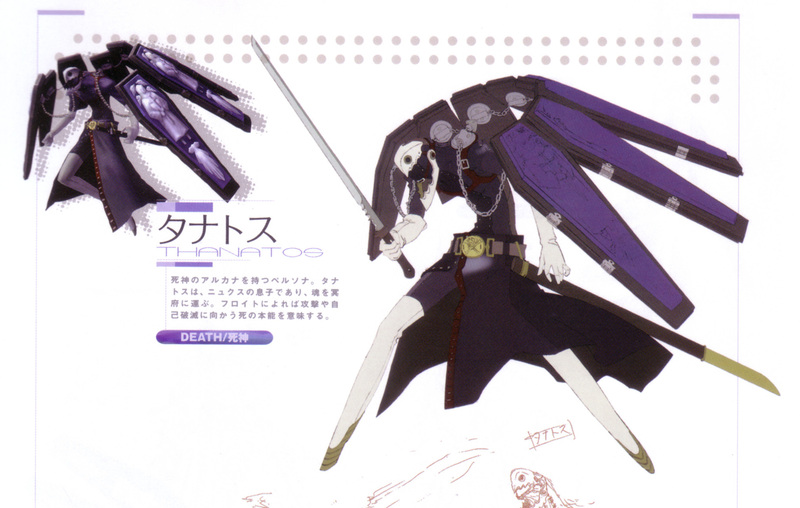 thanatos as depicted in persona 3 (JP video game). HD Wallpaper and background images in the ग्रीक पौराणिक कथाओं club tagged: greek god art goddess poseidon zues athena.